Welcome to your home for Catholic books & gifts! 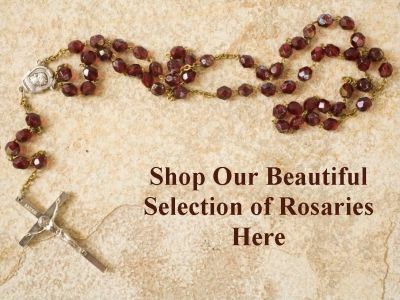 We supply quality items that serve as excellent reminders of the hope and joy of our Catholic faith. We ship products accross the United States from Vancouver, Washington, near Portland, Oregon. 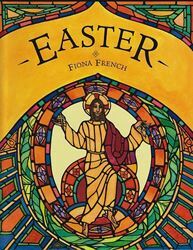 Thoughtful religious gift ideas make it easy to celebrate any special occasion, especially a Baptism, First Communion, Confirmation, Ordination, Wedding, or Anniversary. Choose from our music cds, statues, books, medals, rosaries, or chaplets to share compassionate thoughts and prayers with your loved ones. Whether you are looking for fashionable home decor, or want a book to answer a theological question, you will find it here!